Iggy Rescue is a small group of Italian Greyhound enthusiasts. We occasionally rescue Whippets, crosses of IGs a or Whippets and any other dogs that have a beautiful nature and are in need of help. 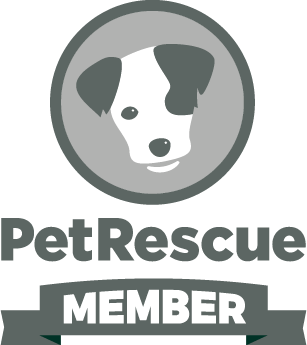 We are willing to help dogs all over Australia provided we can accommodate them. We assist other rescue groups if they have an Italian in care and provide support and advice to IG owners no matter where they have adopted from (pound, shelter, breeder, another owner etc). We carefully screen all applicants and assess the dogs that come into our rescue. \ It is never a case of "first come, first served", it must be a thorough process. We believe in making the best fit so that the dog and owners will live in harmony for the rest of the dog's natural life span. All dogs that pass through our rescue have all vet work done before they move into their new home.